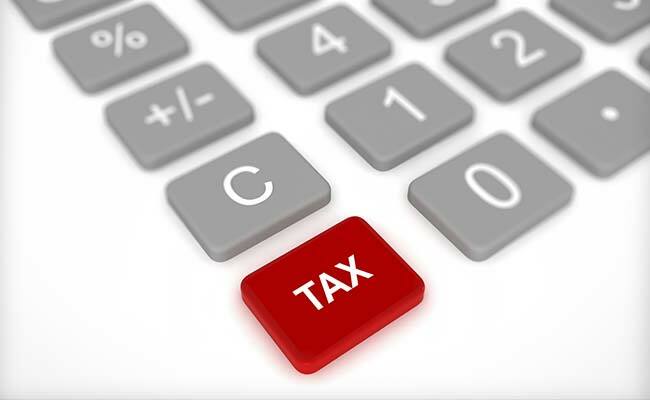 New Delhi: The government has amended rules and empowered the taxman to use banking, insurance and municipal corporation's database to obtain address of a 'hiding' or an 'untraceable' income tax defaulter for issuance of notices or summonses to them and extract due taxes. Till now, tax authorities could only issue notice to a defaulting or erring taxpayer as per the address provided by them in their PAN (Permanent Account Number), the ITR (income tax return) or any tax-related communication. This address database was not helping I-T authorities as they say the assessee either genuinely changed their address and did not notify them or or cleverly went into hiding to evade due taxes. A senior tax official said an amendment in I-T rules was recently notified after obtaining sanction from the Union Finance Ministry and it allows the taxman to obtain and use the address of an assessee available with the "banking company or cooperative bank, India post, insurance company, the returns of agricultural income and the statement of financial transactions (SFT)." This also includes address of the assessee (individual or company) present in the "records of the government" and that available in the database of the "local authority", the officer quoting the amendment notification of December 20. The database of the government means all databases where a taxpayer is registered, like a driving license or voter ID, and the local authority means the municipal body or a similar department. The tweaking in the rules has been carried out by the CBDT (Central Board of Direct Taxes), the policy-making body for the Income Tax Department. PTI has accessed the notification issued by the CBDT. The amendment was necessary as the I-T Department, in a number of cases where taxes worth crores of rupees are stuck, was either not able to "trace" the assessee as they have changed their address and not notified tax authorities or had simply gone hiding or absconding with an intent to evade tax, the official said. Now, he said, with this new empowerment, the taxman has got multiple options to find an "untraceable" or hiding assessee. So, if someone has changed in address from what was provided in the PAN or ITR, the taxman would still reach them. The aim is to ensure that due government revenue is not usurped and defaulters are caught, penalised and prosecuted, he said.